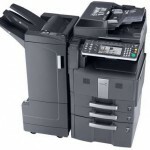 Welcome to webuyusedcopymachines.com, a division of Town Business Center Inc., the leader in Buying and Selling quality Pre-owned and Used Copiers in the US and Canada. 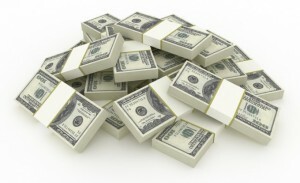 We specialize in getting you top dollar for your used copiers. We BUY all major brands of Used Copiers (Ricoh, Canon, Sharp, Konica Minolta, and Kyocera, to name just a few), any quality and will handle all phases of the transaction quickly getting the copiers paid for and picked up at your facility FAST! 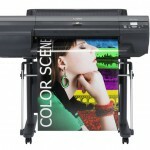 When you sell your used copier to us, we prefer to work in groups of 5-500 lots of copiers. 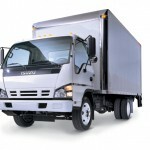 This is primarily due to the high transportation costs involved in transporting a single used copiers. Larger commercial accounts, dealers, government agencies, universities and school districts are some of the organizations that sell used copiers to us all the time. Sell your high quality brand-name used copiers, used copy machines or used Wide-Format & used Commercial Printers, such as used Toshiba, used Ricoh, used Canon, used Sharp, used Konica used Minolta, used Kyocera, used Panasonic to us, you can be sure we will recycle 100% of this resource and keep it out of the landfill. 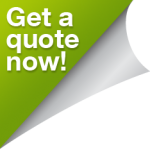 We buy thousands of used copiers every month and pay cash for your used copier, plus we will take care of all the transportation expenses for you. We buy low and high meter, all conditions, and both analogue and digital models throughout the United States and Canada. 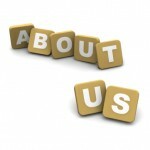 If your looking to buy used copiers visit http://www.tbccopiers.com to see their selection and pricing. You can sell your used copiers to us with the assurance knowing we recycle 100% of this resource! We’re Available from 8:00 am to 5:00 pm Eastern Standard Time, Monday through Friday!